Here I am providing adverbs exercises from different kinds of adverbs. I have provided adverb words in a sentence that you have to find i.e. your quiz. If you are not sure how to find adverbs in a sentence, refer to the previous article. 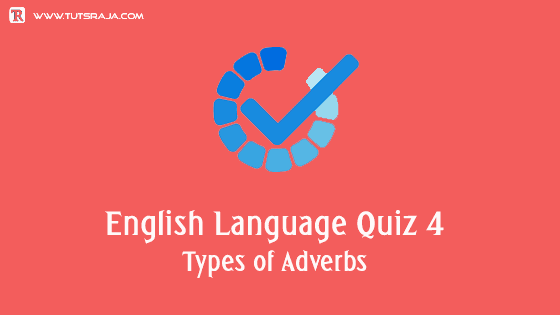 I have provided 11 types of adverbs and how to find adverbs in a sentence. Q) Find adverbs in a sentence. Option B is coreect answer. Very is adverb in a sentence. Correct answer is option C. Here is adverb in a sentence. Correct answer is option A. Up is adverb in sentence. 4. Where does he belongs to ? Correct answer is option D. Where is adverb in a sentence. correct answer is option B. Before is adverb in a sentence. Correct answer is option A. Late is adverb in a sentence. 7. I always help the weak. Correct answer is optin C. Always is adverb in a sentence. Correct answer is option D. Often is adverb in a sentence . Correct answer is option A. Enough is adverb in a sentence. 10. Hence the meeting is to be postponed. Correct answer is option C. Hence is adverb in a sentence.